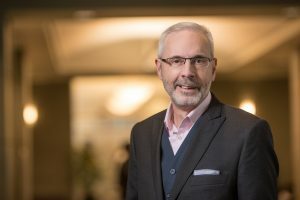 Gordon focuses on enhancement of the Learning Centre’s and UBC Library’s province-wide community engagement efforts through innovative programs and partnerships, both off and on campus.  open access to scholarly resources by groups and individuals beyond UBC’s two campuses. He leads a small team working on community engagement programs and initiatives; and he collaborates in oversight of the Learning Centre’s physical learning environment. Earlier in his career he was a reference librarian at the BC Legislative Library in Victoria providing direct service to Cabinet, government and media clients. Subsequently he was a Library Consultant with the Province, with liaison responsibilities in the West and East Kootenay regions and the Sunshine Coast. Gordon joined the Irving K. Barber Learning Centre team in March 2012, after a decade in Silicon Valley as a member of the senior management group of the San José Public Library.